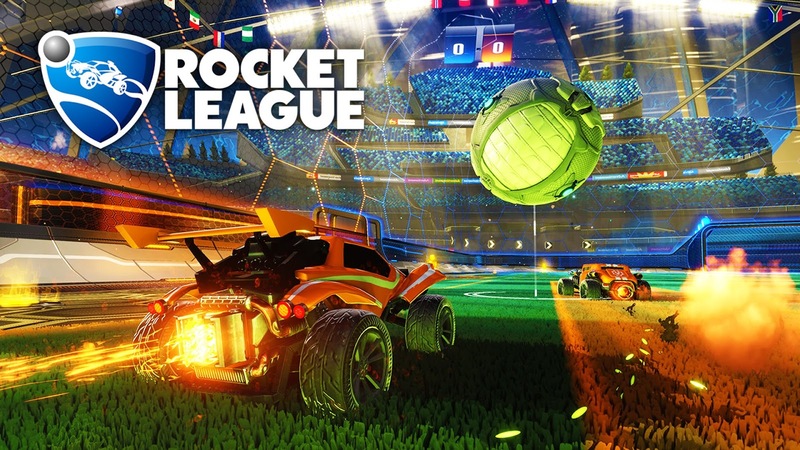 For the first time on Xbox One, cross-network play between the Microsoft system and Steam is now available for Rocket League. With this new addition players can easily include cross-network opponents for both public and private matches by using a toggle in the Options menu. The cross-network capability is scheduled to release worldwide starting at 3pm PT/ 6pm ET/ 10pm UTC.